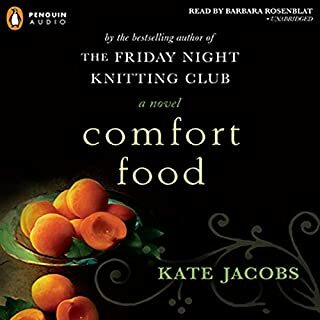 In this smart, delicious novel by the best-selling author of The Friday Night Knitting Club, a celebrity chef shows her friends and family the joy of fulfillment - and manages to spice up her own life at the same time. After the sudden loss of Stella, her only child, Mary Baxter joins a knitting circle in Providence, Rhode Island. Seeking a way to fill the empty hours and lonely days, she little realizes that the circle will change her life. There's a little shop on Blossom Street in Seattle called A Good Yarn. You go there to buy knitting supplies and patterns, and now it's offering a knitting class. The first lesson: how to knit a baby blanket. It's taken a long time and a little heartache, but Annie Sutton is finally following her dream of living on Martha's Vineyard. She fell in love with the island's singular beauty while using it as a setting for two of her novels. In her cozy rented cottage on Chappaquiddick, she's settling in for her first Vineyard winter - complete with a fierce nor'easter on the way, forecast to bring high winds and deep snow. But the blizzard also brings something unexpected to Annie's front porch: a basket, encircled by a ribbon, containing a baby girl. The note reads: "I named her Bella, after my grandmother. Please help her, because I can't." Sweetgrass is a historic tract of land in South Carolina that has been home to the Blakely family for eight generations. But Sweetgrass — named for the indigenous grass that grows in the area — is in trouble. Taxes are skyrocketing. Bulldozers are leveling the surrounding properties. And the Blakelys could be forced to sell the one thing that continues to hold their disintegrating family together. When dessert chef Casey Feldstein finds out that her late aunt's business, Yarn2Go, has one more yarn retreat scheduled, she decides to go ahead and host the event, despite her complete lack of experience as a knitter. At least the retreat is on the beautiful Monterey Peninsula. But the idyllic setting is soured when a retreat regular is found murdered in her hotel room. 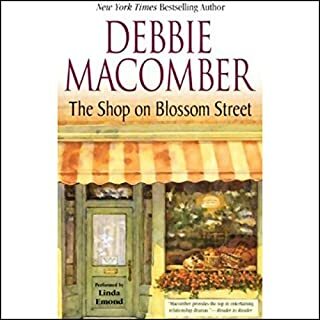 Feeling a sense of responsibility, Casey begins to weave the clues together and detects a pattern which may shed light on her aunt's suspicious death. In tales from 21 knitters, Clara Parkes examines a subject that is irresistible to us all: the yarn stash. Anyone with a passion has a stash, whether it is a collection of books or enough yarn to exceed several life expectancies. With her trademark wry, witty approach, Parkes brings together fascinating stories from all facets of stash-keeping and knitting life - from KonMari minimalist to joyous collector, designer to dyer, spinner to social worker, scholar to sheep farmer. 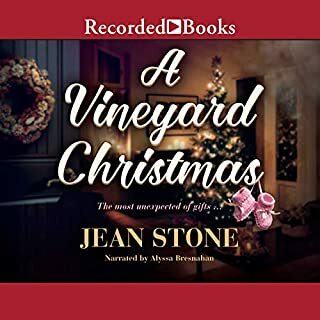 When Lillo Gray pulls up to Kennebunkport’s most exclusive hotel wearing a borrowed dress and driving a borrowed VW van, she knows she’s made a big mistake. She’s not even sure why Jessica Parker invited her to her posh wedding. They haven’t seen each other since they were unhappy 14-year-old girls at fat camp. And now they’re from two completely different worlds. In Knitting Yarns, twenty-seven writers tell stories about how knitting healed, challenged, or helped them to grow. Poignant, funny, and moving, Knitting Yarns is sure to delight knitting enthusiasts and lovers of literature alike. Knit the Season is a loving, moving, laugh-out-loud celebration of special times with friends and family. The story begins a year after the end of Knit Two, with Dakota Walker's trip to spend the Christmas holidays with her Gran in Scotland, accompanied by her father, her grandparents, and her mother's best friend, Catherine. Together, they share a trove of happy memories about past Christmases with Dakota's mom, Georgia Walker, from Georgia's childhood to her blissful time as a doting new mom. From Thanksgiving through Hanukkah and Christmas to New Year's, Knit the Season is a story about the richness of family bonds and the joys of friendship. Knit the Season is a loving, moving, laugh-out-loud celebration of special times with friends and family. In the original novek , the Peri character had a West Indies accent. 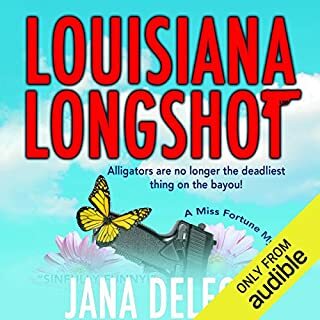 In this novel the character had a southern tone. It was distracting. The character of James had a hokey sounding southern dialect which did not match the successful worldly man that had lived abroad.That was distract ng as well. Knit the Season is a great way to complete the holiday season. With the hustle and bustle of all that comes with this busy time of year, Knit the Season provides a smooth transition from family and chaos to the lessons we learn from spending quality time with friends and family. Stuck with the story to see it through to the end. The story is good but be prepared to be saddened thru a lot of it. After reading the first book, I found the audio was uncomfortable to listen too. Did not like the readers interpretations of the characters. Love this book. 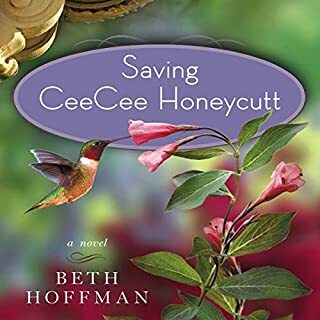 It's a beautiful story, and I wish Kate Jocobs will write a sequel. 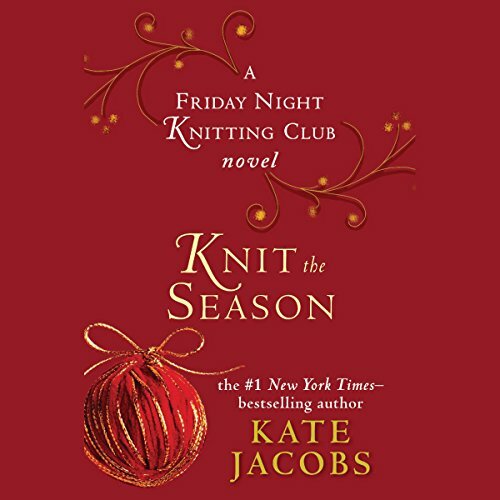 Having read the first and second Friday Night Knitting Club novels in paperback format I was excited to find the audiobook for Knit the Season. While I normally enjoy Carrington MacDuffie's readings, I found this novel underwhelming as I had not pictured the characters with voices like those that Carrington MacDuffie portrayed, and found some of her pronunciations over the top. Nevertheless, Knit the Season was worth the read if you enjoyed the first two novels, although I don't think I'll be quick to jump on the fourth novel if ever one is released. What made the experience of listening to Knit the Season the most enjoyable? I listened to the book during the Christmas season, so the work/family/self issues--dilemmas in the book-- were part of my on-going balancing act and thus relevant and encouraged internal dialogue as a I agreed or disagreed with a character's position. Anita is my favorite character. She is wise and elegant and loving--yet has her times of self-doubt and can be manipulated by those she loves and trusts. She is very real and a role model. The double wedding was great, but I also liked the bridal shower. When Gran gave Dakota, James and Mrs. Walker photos of Georgia at Christmas, I cried. This was not a good thing as I was driving to work and didn't want to have to explain about crying over fictional characters. This is a story rich in relationships. The women seem like women we all know, with good points and flaws, skills and deficiencies. They even annoy each other at times--just like real friends. One of the things I particularly liked about the book was that some of the scenes seemed set up for a particular action and the author didn't go for the predictable. The turn was in the story flowed from the previous action, but it wasn't formulaic, which made it much more enjoyable. I've set this book aside to listen to again next Christmas. 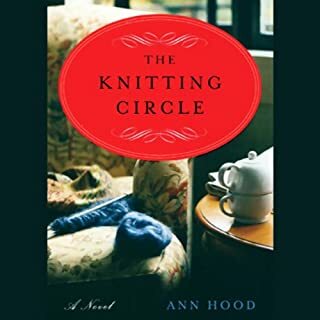 It was a great continuation to the story "The Friday Night Knitting Club." It was nice to see how the characters had evolved after the first story. A cross section of the life of every character. I enjoy these characters but there is too much reliance on Georgia's character in the story's plot. The characters are strong enough and interesting enough that Georgia is more distracting. I want to hear about the other characters lives more. This was okay but not an essential read in my opinion.